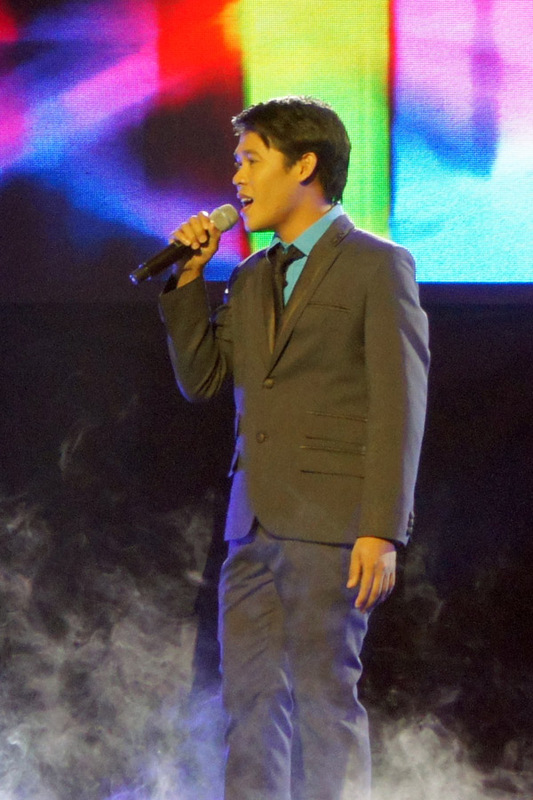 Marcelito Po Moy‘s powerful rendition of “The Prayer” at the grand finals of “Pilipinas Got Talent” not only earned him a standing ovation at the Araneta Coliseum last Saturday, but also the honor of being the winner of the country’s leading talent-reality show. 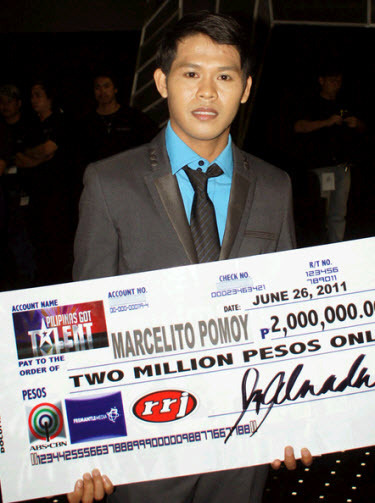 Marcelito Po Moy, who became an internet sensation via YouTube at the early part of the contest, bested 13 other grand finalists by getting the highest number of text and online votes (19.56%). 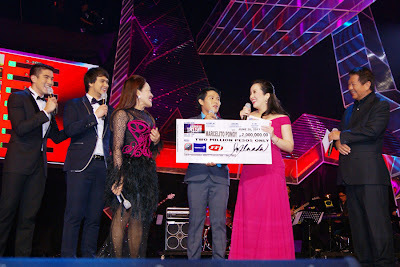 He came to Manila to search for his mother and siblings, but little did he know that he will also be able to realize his other dreams by joining “Pilipinas Got Talent.” Not only did he get to be reunited with his family and he also topped the talent-reality search for the best Filipino talent and brought home the P2 million cash prize. 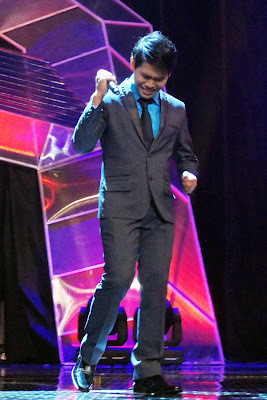 Tapdancing brothers Happy Feet, on the other hand, came in second place with 18.32% and deathdefying breakdancers Freestylers on third with 9.46%. They won P100,000 each, while the eleven other grand finalists received P50,000 each. The eleven other grand finalists were Madrigal Siblings, B4, Angel Calalas, Jem Cubil, Filogram, John Michael Narag, Buildex Pagales, DJP Trio, Leoniel Enopia and Elizabeth Dazo, Rico the Magician, and Skeights. The grand finals of “Pilipinas Got Talent” season 2 became the most-talked about topic in the social networking site Twitter worldwide. 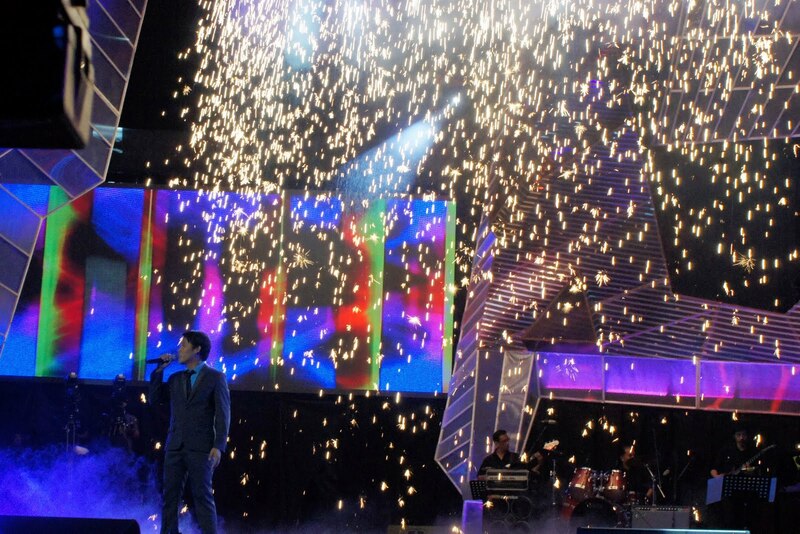 The results night got even more exciting with superb performances by Gary Valenciano, Zsa Zsa Padilla, Jhong Hilario, Rayver Cruz, Gab Valenciano, and John Prats. 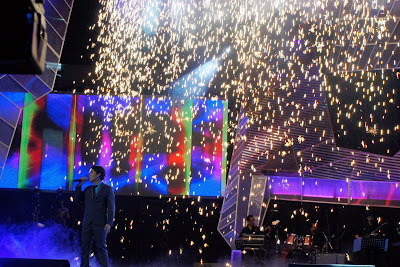 Watch the reunion of “Pilipinas Got Talent” contestants this Saturday (July 2) and Sunday (July 3), 8:45 PM. 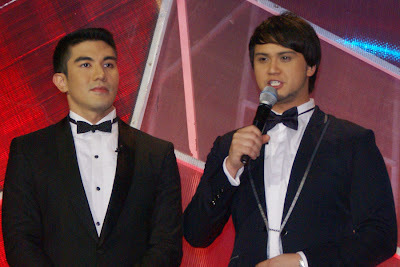 Meanwhile, the search for the country’s best acts continues as “Pilipinas Got Talent” premieres its third season this July 9 on ABS-CBN with Luis Manzano and Billy Crawford as hosts and Kris Aquino, Ai Ai Delas Alas, and Freddie M. Garcia as judges. Marcelito Po Moy brought the house down in Araneta Coliseum with his powerful rendition of "The Prayer"